Wow. My brain hasn’t felt this full since I finished taking my International Baccalaureate exams five years ago. 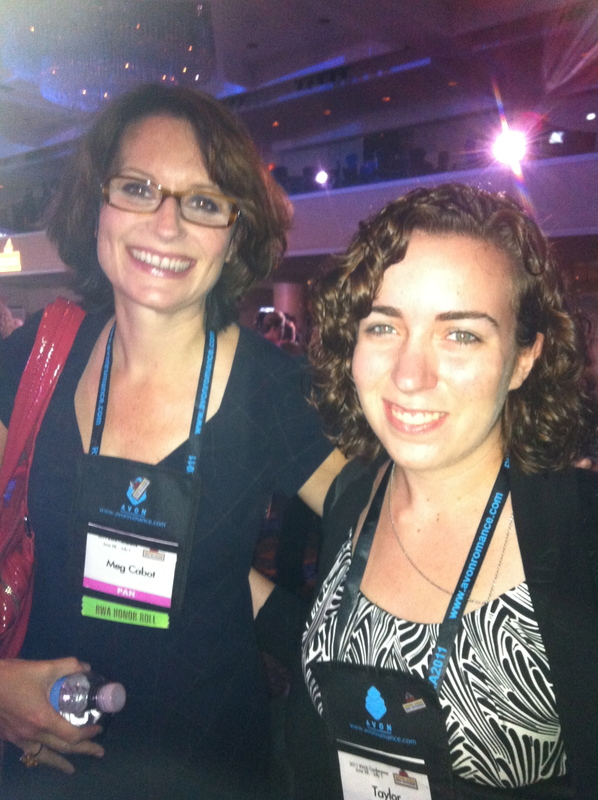 I learned SO much and met so many awesome people in NYC, I can’t even begin to describe it. Now, it is time for me to take what I’ve learned and put it to good use. 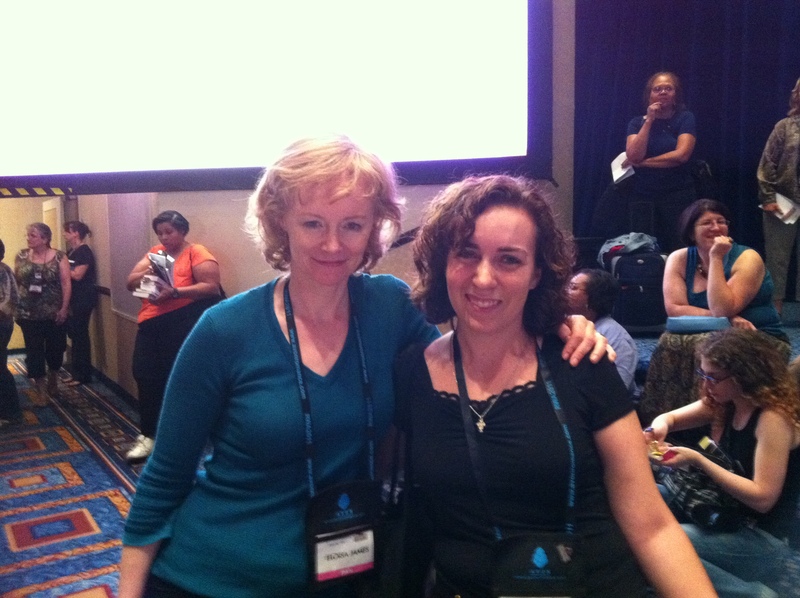 If you don’t see me for a week, send out a search party! 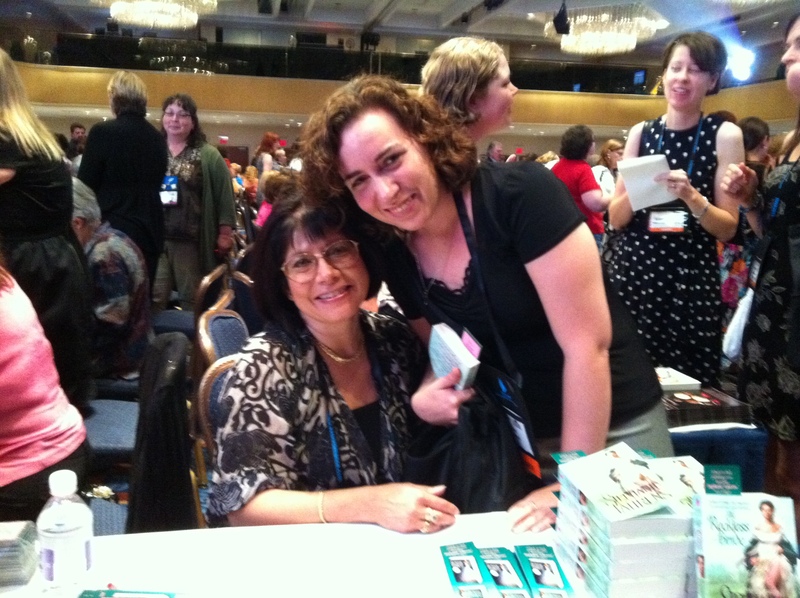 Eloisa James - one of the loveliest authors I met! 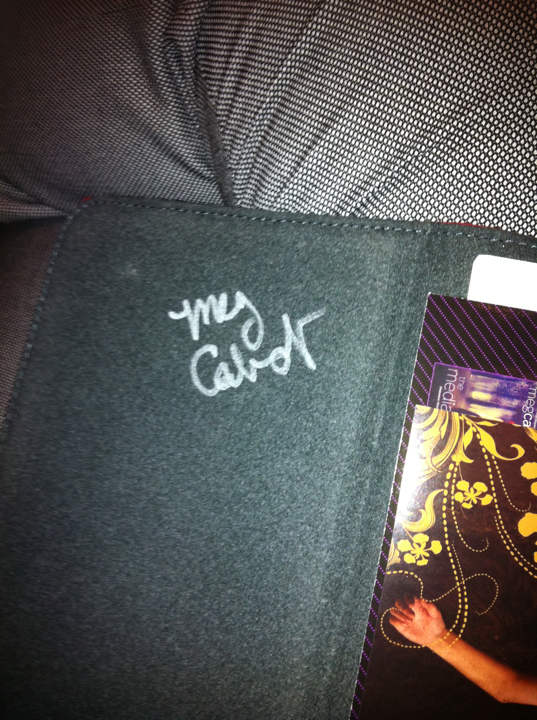 Meg Cabot signed my Kindle cover!